When the DEAD refuse to Rest in Peace. We have lived to yet another anniversary, 6 years and still biting ! Keeping you safe for six years! If this were a post zombie apocalyptic period imagine the accomplishment of not being devoured by the living dead or even worse killed, captured, tortured by gangs and terrorists? We have come a long way from the first day when D-Undertaker created Z.S.A. to the Z.S.A. staff that have often contributed to our many successes at our main headquarters or our divisions around the globe, to our thousands of thousands of loyal fans! We have encountered laughter, anger, happiness sadness and betrayals, but today we celebrate another day of being alive & well while keeping in mind the dangers that lurk out there, the very real ones : the living! The Dead refuse to die, and among the living there are those who refuse to leave the living alone! Both of them are pests that can seriously ruin your day. In a post ZPOC world the gangs of thugs would rule the day and night looking for both food and slaves. The survival groups out there would have to be very vigilant who they trust, starting with their own. 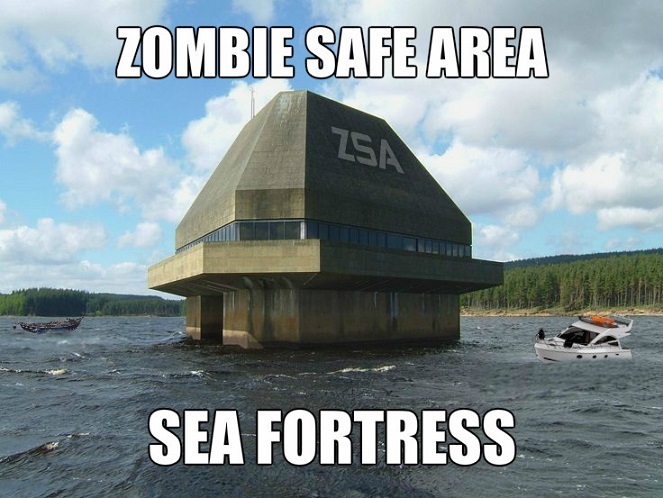 You may have the most sophisticated zombie safe area with walls and security systems impenetrable from the outside, but all it takes is one traitor inside to open the gates and allow a flood of the living dead to enter. No safe area is 100% fool proof, negligence or malicious behavior can bring us down. I dont care your reasons, mental stress or power hungry but if you betray us, you become zombie bait! 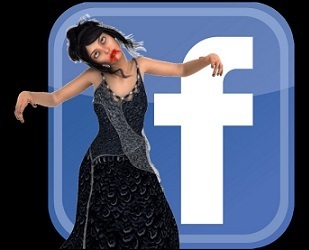 HOW DO YOU SURVIVE THE ZOMBIE OUTBREAK? By now ZSA fans know the basics, the 1st survival method is mental & for those who believe is some kind of higher power, spiritual aswell. At the end of the day your own attitude of confidence, empathy and justice will help you realize whats important and what’s not. If you are not mentally prepared in life for crisis, disasters of any kind you won’t survive a zombie outbreak. Panic is your worst enemy. Those around you who panic is just as bad. 2nd is physical preparation, your body needs to be healthy & strong. Sports, exercise, diet, water and controlling any illness you struggle with. 3rd is knowing your surroundings, having an escape plan to bug out or bug in, a plan that yourself and family or friends have worked out and practiced by doing real life drills. How to communicate when phones & internet is down, because face it, not long after an outbreak all forms of modern technology will go down or be shut down by the authorities in a bid to control the situation and limit mass panic. One of my very first posts on ZSA was about that. Agreeing on a meeting point before hand where all your team will meet when there is an outbreak is how you re group fast and will find all those you need to send messages to. They can then carry more messages to others, but first you need to get to that meeting point. Always have an alternative meeting place incase the first point happened to be over run by zombies or barred by security & defense officials. Planning is everything. It is the entire reason behind ZSA, plan for any type of disaster, man made, natural or zombies. 4th is prepper training how to hoard food, grow basic things, fetch & purify water. Truth be told without water your survival plan is screwed from the get go. Water is life it is said. It is true. You need water to survive. The more you know how to grow, the less you have to scavenge. So many people will be scavenging and you will encounter some very bad people if you depend on “leftovers from the pre apocalypse time period” plus those are bound to run out sooner or later. You would always have to be careful that you arent stealing some living persons provisions. If you do, then you would be no different from the thugs. Will any of that even matter in such a world? For us we hope it will if we want to bring back a world with some kind of order and respect. 5th is some basic MEDICAL knowledge , however basic it will save you and yours when there is no doctor around. Lastly 6th is your own defense and that of your loved ones. You cannot expect help from anyone else, nor trust anyone who says they will protect you. If you want to learn the hard way, be my guest and trust others, you will pay the price and so will your companions in the worst possible ways. Trust your instinct and have whatever available tools you need to fight and fend for yourself. Teach your companions to do the same as much as they can. Protect yourself by knowing how to defend yourself. Those damn zombies will not kill themselves, you have to do it. Worth mentioning is ofcourse the notable passing of the father of the modern zombie movie genre & subculture, George A Romero who directed some of the greatest zombie classics that sealed the image of the modern zombie present even today with such hits as The Walking Dead or Resident Evil. 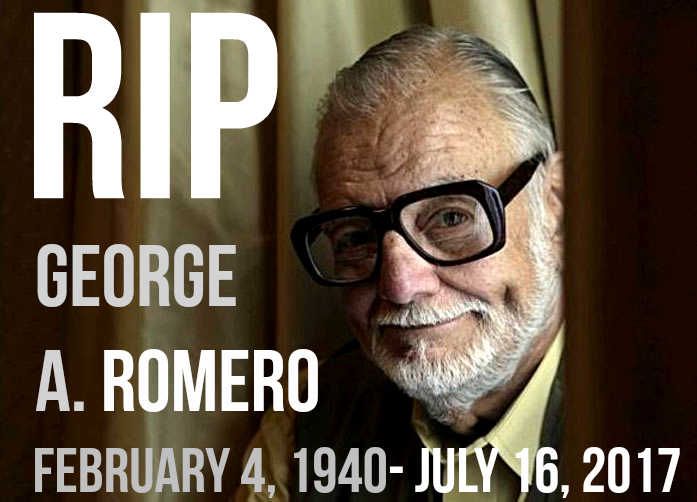 Romero passed away on July 16th 2017 at the age of 77 we hope he rests in peace and if not, then he will rise from the grave! Active in public life until the very end, Romeros’s legacy will last longer than any doomsday apocalypse! 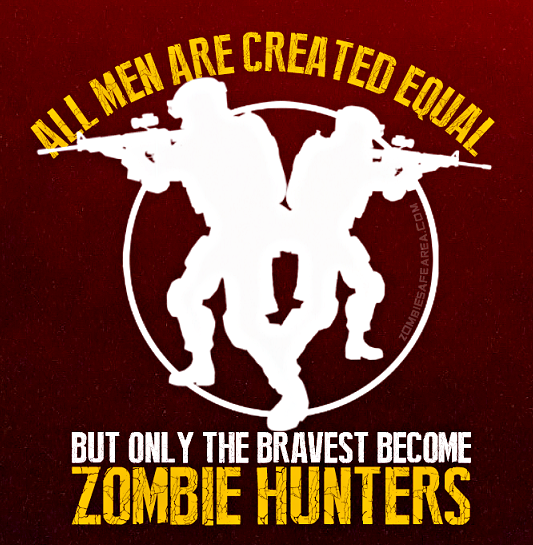 Stay prepared, stay zombie free and remember our motto is to Protect, to Fight and to Win! Contego, Pugna, Victoria! Happy New Year from Zombie Safe Area! Happy New Year from Z.S.A! Friday, December 25th, 2015 : From our ZSA family to yours, Merry X Mas, Seasons Greetings, Happy Holidays, Feliz Navidad, Joyeux Noël, Ho Ho Ho, etc etc. Make it a Magical Day! Christians celebrate it as the birth of Jesus Christ, but its also recognized a cultural feast in many countries around the world for the non religious aswell! Whatever be the case, its a lovely day and even during the zombie apocalypse we try to make it as wonderful as possible! 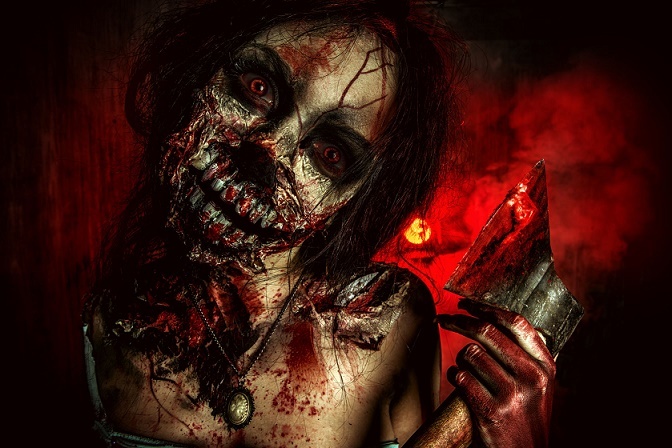 Count your blessings, remember those who did good to you, aswell as those who did bad to you, forgive them for forgiveness is good for your own well being first, aswell as theirs, sooner or later a zombie will get them anyway! So rest easy folks! Pray for those who pray, play for those who play, hunt for those who hunt, think for those who think. lol. Be your own Santa and for those who you can help also! Be responsible to others and play it safe, we need you in one piece for tomorrow the Undead will still roam the earth and we need to beat them before they take over. Come Join us for our 4th Birthday! Mauritius: Wednesday October 12 2011. 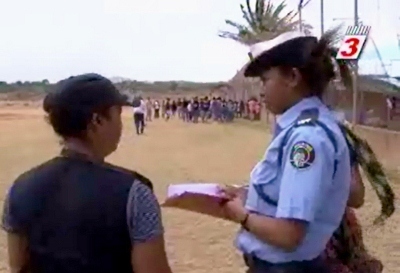 A Tsunami Drill was carried out in the village of Albion, Mauritius. A mock drill held in 21 nations of the Indian Ocean, India included. It was a perfect drill for a Zombie Outbreak! This event caught my attention, for the simple fact it had every aspect of a Z-Day evacuation to it! The international simulation exercise, involving 21 countries of the Indian Ocean area, was aimed at testing the authorities preparedness, communications and response and reaction times of a hypothetical mock tsunami disaster. Coastal Meteorology, Climatology, Geophysics, police, medical emergency, special mobile force, fire department, CEB, red cross and other similar important authorities were all involved aswell as people in the designated towns in those nations. It was successful as far as the village of 2500 residents called Albion in Mauritius is concerned: and we hear it was a success in the other countries participating in it. The Exercise was organized by the UNESCO Inter Governmental oceanographic Commission. In fact very similar procedures would be taken for a real Z-Outbreak. All people, adults & children would have to seek higher ground, closed protected spaces that would keep zombies out. They would have to move fast. Only practice can make that happen, without multiple accidents from happening. 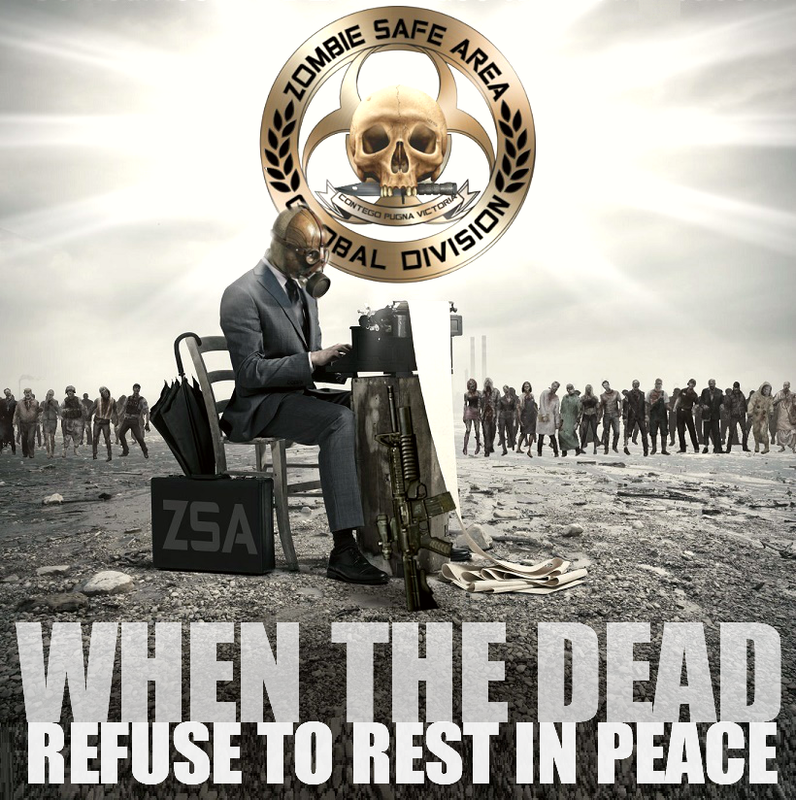 Preparation, readiness, yes often repeated in our posts here at Zombie Safe Area, but it cannot be stressed enough. Readiness is the cue used in all militaries around the world, it is well known! No one knows what will cause the zombie ourtbreak, let alone how it will strike and how fast, but good sense will tell you once one person is infected, it wont take long for others to get infected, as the infection usually takes very little time to show its hungry ugly head after the person has ceased to live his, or her last breath. These types of drill exercises should be done EVERYWHERE and more often, they are good for all kinds of emergencies; whether they be tsunamis, tornadoes, hurricanes, or even an invasion by thousands of rabid raccoons. Sensitize people to the need to be prepared! Zombie Safe Areas VIDEO Intro On YouTube WATCH IT TODAY! Just push play and ENJOY it folks! Hopefully there will be more fascinating videos to come in the future!